Magnús Magnússon´s captivating footage gives viewers the opportunity to experience Icelandic nature in a unique way. 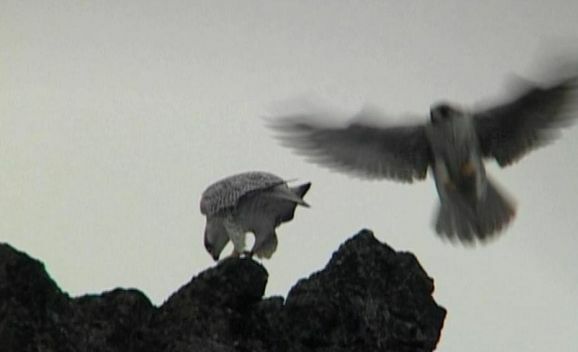 The film portrays the lives of two gyr falcon couples in the North of Iceland. 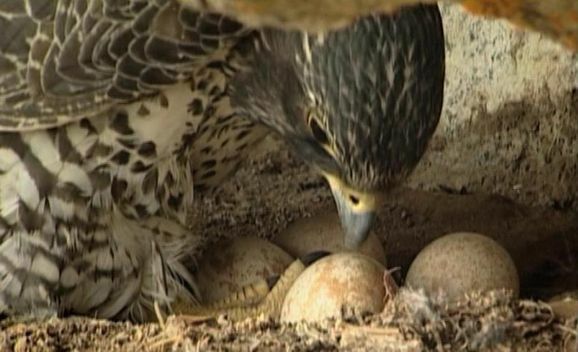 The viewer follows their struggle to raise chicks under harsh conditions. 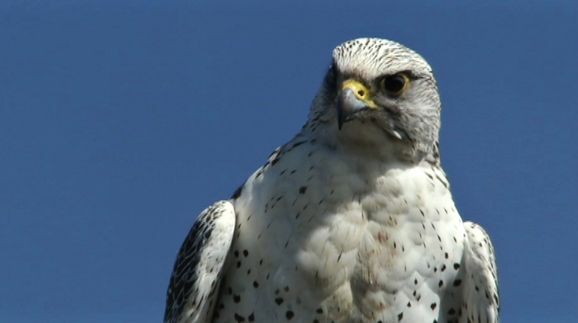 In the Realm of the Gyr Falcon is fascinating cinema for all those interested in birds and Icelandic nature.